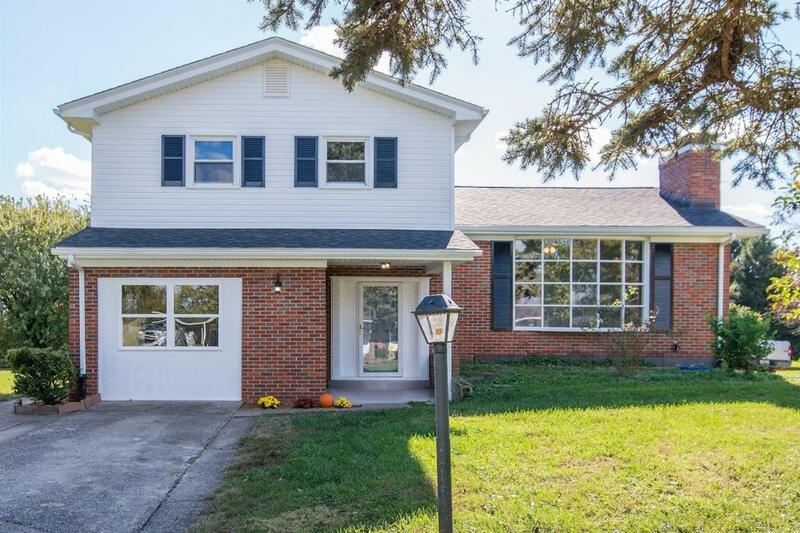 242 Miller Drive, Richmond, KY 40475 (MLS #1824683) :: Sarahsold Inc. If you're looking for a house with lots of character, then look no further! 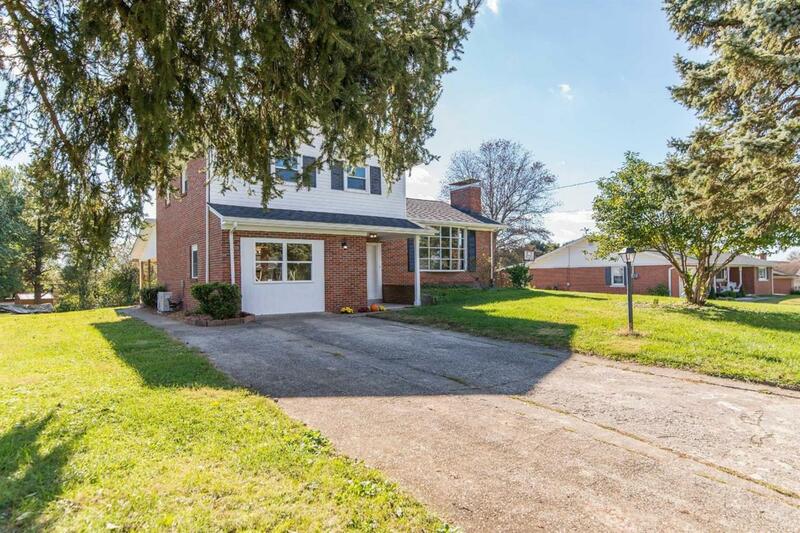 This spacious tri-level home has 4 BR and 2.5 BA. 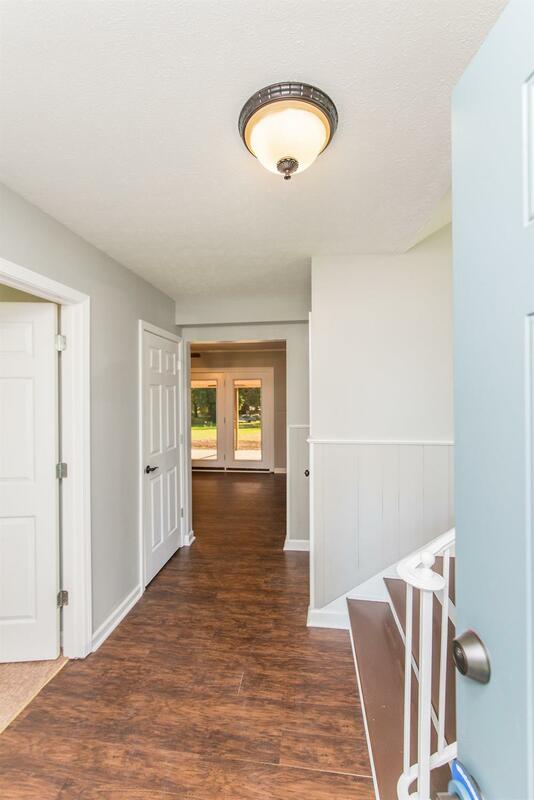 The master suite is on the main floor with 3 additional bedrooms upstairs. The great room has a beautiful brick, wood burning fireplace and a large bow window allowing plenty of natural light to enter the space. The updated kitchen has new countertops, light fixtures and cabinets (October 2018), along with an eat in breakfast area. The formal dining room is located just off of the kitchen and also boasts a second beautiful fireplace. This area would also make a great den and has french doors leading to a covered porch overlooking the level backyard. The partial, unfinished basement offers extra space for storage with direct access to the house and into the garage as well. 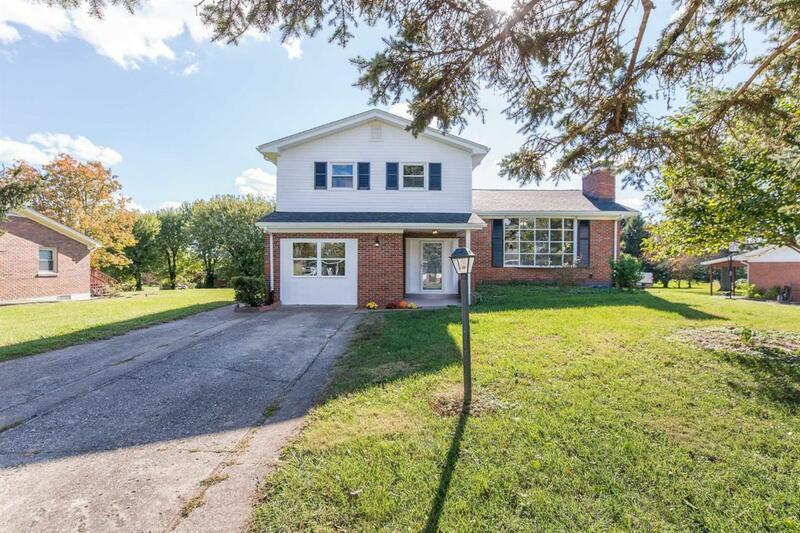 This unique home has a lot to offer its new owners!